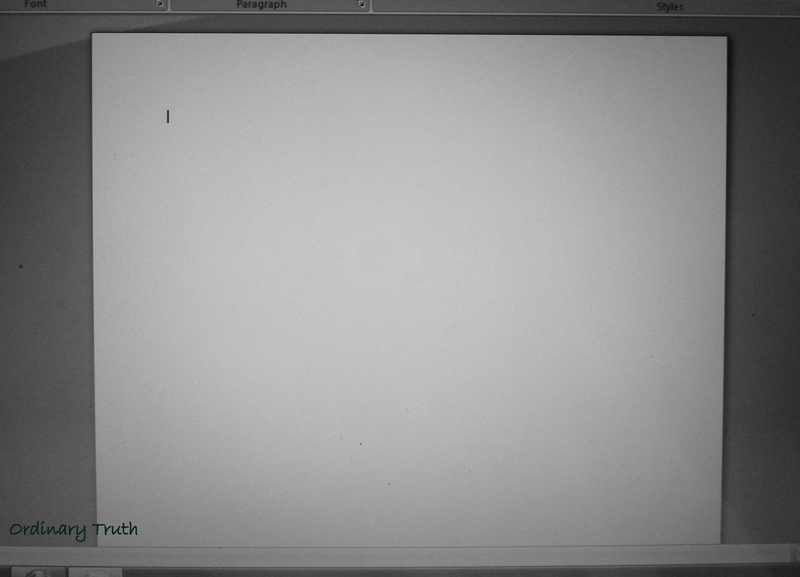 I was sitting at the computer today, staring at a blank screen, wondering what would come to me to write about today. Then I realized, the blank screen says it all. That’s it. Enlightenment made simple. Emptiness right before our eyes.